We are exposed to hundreds of chemicals a day and not all of these can be processed by the body. 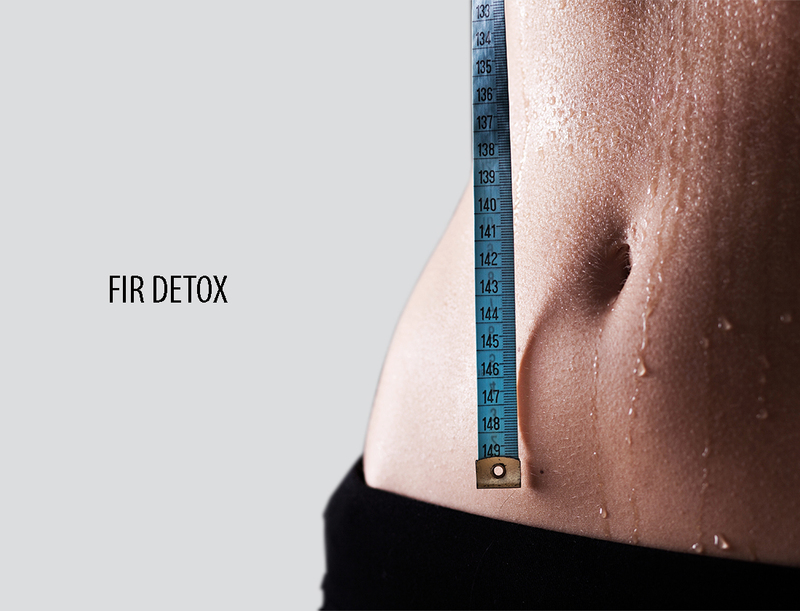 The FIR Detox program helps to improve blood circulations targets subcutaneous fat, and body heating, triggers your sweat mechanism and dumps toxins straight out of your body through this channel. Detox your body & burn upto 900 calories in 30 minutes! Helps control Diabetes, Cholestrol, Blood Pressure, Arthritis and has various other health benefits.